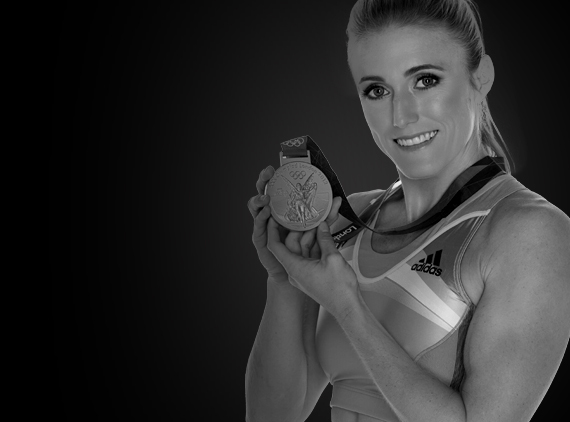 Olympic champion Sally Pearson is one of Australia’s most treasured athletes. 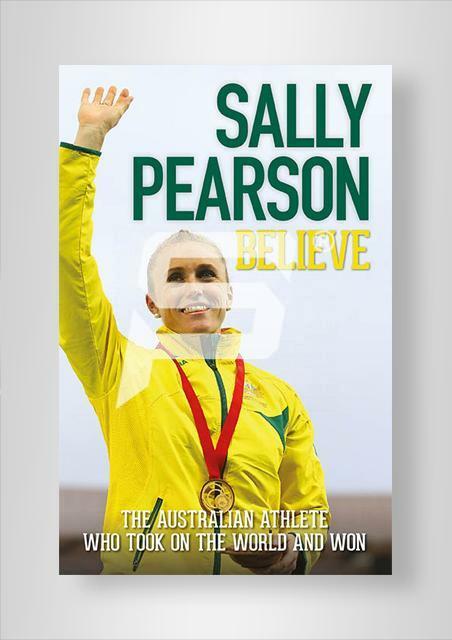 The first Australian to win a gold medal on the Olympic athletics track since Cathy Freeman in 2000, Pearson’s honest pursuit of excellence and her refusal to allow any obstacle to stand in her way have lead her to be one of the greatest and most loved athletes in the country. 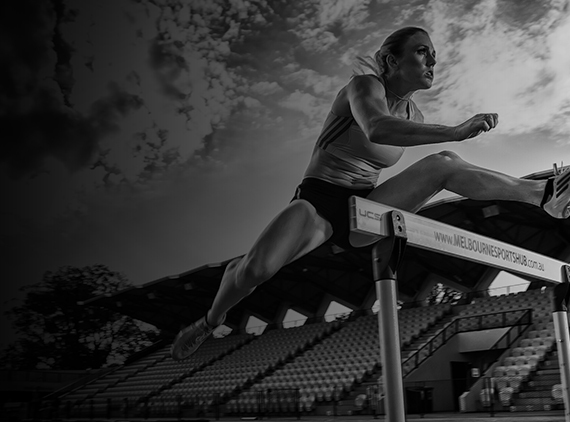 Sally Pearson has shown throughout her remarkable career that competitiveness and passion are hardwired into her very being. Not since Cathy Freeman in the Sydney Olympics have Australians been so excited by the international success of a sportswoman. Sally’s triumphs on the athletics field, a gruelling test of concentration, technique, speed and endurance are a tribute to her indomitable will. 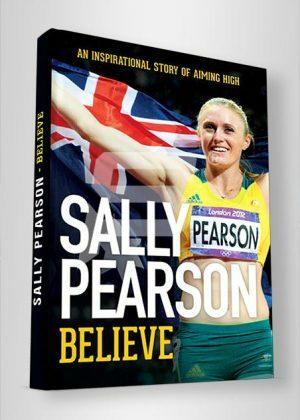 Believe is the inspiring story of her journey to the top of her field, and her path to recognition by her peers as the best in the world.